The Miami FC today announced a major milestone in its development with the launch of its new Youth Academy Program at Tamiami Park. As a further demonstration of the club’s continued commitment to soccer in Miami, The Miami FC Youth Academy Program will be dedicated to increasing opportunities for youth soccer players in South Florida to develop their skills and knowledge of the game. Located in close proximity to Riccardo Silva Stadium at Florida International University, The Miami FC Youth Academy Program launches at the site of Real Miami FC, South Florida’s most reputable non-profit boys’ and girls’ youth soccer academy. Over 300 members are currently signed to the program and The Miami FC aims to grow the membership to over 1,000 in a five-year plan. The program will continue to be led by the existing management team of Real Miami FC with the support of The Miami FC staff. The program, a significant landmark in the growth of the club development, will be assisted by The Miami FC Head Coach Paul Dalglish and his technical team, The Miami FC Youth Program will also provide top level curriculum and training for local coaches. Established in 2006, Real Miami FC has placed over 100 collegiate athletes in NCAA, NJCAA and NAIA soccer programs across the nation. 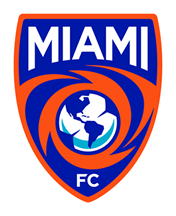 The academy now becomes part of The Miami FC organization with immediate effect. Initial plans are for a significant number of scholarships to be awarded across the program, which features boys’ and girls’ teams, ages four and up. 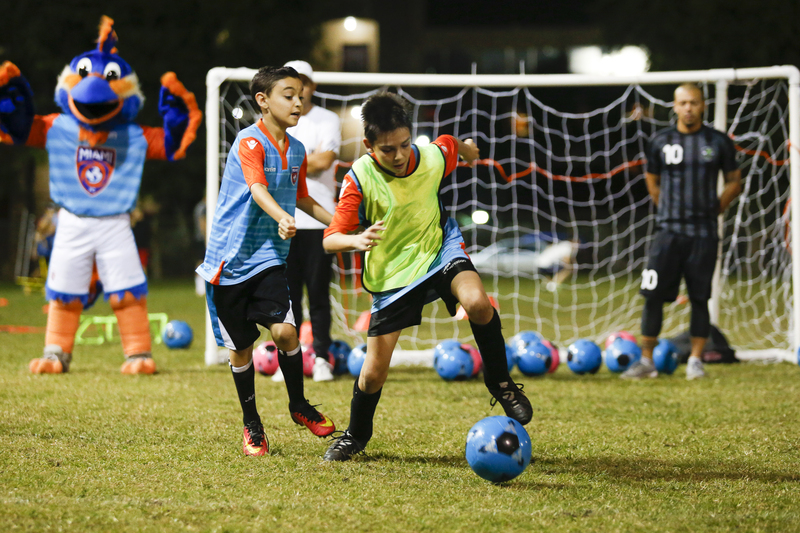 The Miami FC Youth Academy Program will operate in partnership with Play For Change, an international sport for development charity working with local communities around the world to develop sports and education programs. Play For Change currently operates the Kick It Miami program in Hialeah with 45 boys and girls aged 7 to 12. While the academy is currently in season, The Miami FC is already planning a multitude of enhancements for the 2019 season. For more information on The Miami FC Youth Academy Program, go to MiamiFC.com or follow the club on social @TheMiamiFC.